3) Explain Gain, Gain clamping, Gain efficiency, Absorption. width and give its significance. 7) Deduce the time -independent Schrodinger’s wave equation. 8) Explain the different types of pumping techniques. 9) Derive the relation between Einstein’s coefficient. 10) Explain the characteristics of laser? 11) What is an optical resonant cavity? 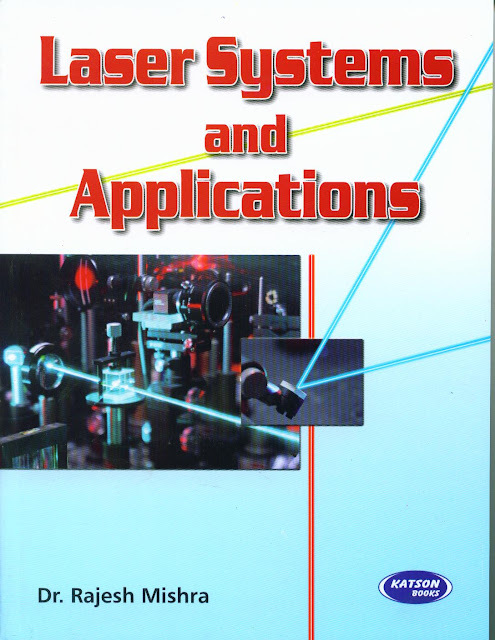 What role does it play in a laser? 12) Discuss de-Broglie theory of matter waves. 13) Derive an expression for de-Broglie wavelength. 14) Explain principle, construction and working of Fabry –Parrot resonator. 15) Discuss on the quantum physics briefly. 16) Deduce the time -dependent Schrodinger’s wave equation. 17) What is uncertainty principle? Apply it to prove the non existence of electron in the nucleus. 18) What is Compton effect? Derive an equation for Compton shift. 19) Discuss the dual nature of matter and waves. 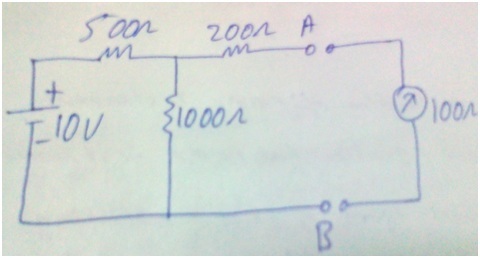 20) Calculate the population ratio of two states in laser that produces light of wavelength 6000A0 at3000 K.